Speaking with TV Week, out actress Ruby Rose talked about playing lesbian superhero Batwoman in The CW's upcoming series. The live-action series will be the first to include a gay lead superhero. Rose, who identifies as a lesbian and gender fluid, is best known for playing inmate Stella Carlin in the Netflix dramedy Orange is the New Black. “I can't speak on behalf of everyone in the LGBTQ community, but I know any win for anyone in our community is a win for all,” she added. 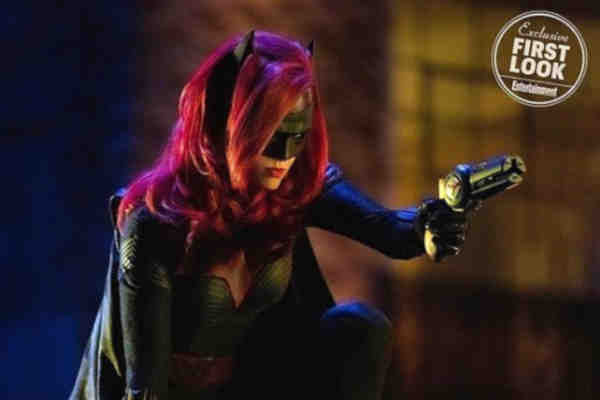 Batwoman will be introduced to fans during an Arrowverse crossover event in December.